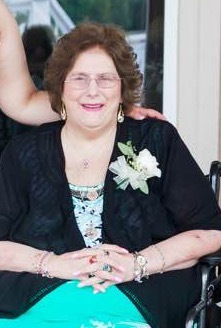 Kathryn Louise Romero died Wednesday in Conroe at her residence surrounded by her family. 503 West Marlin Street, Willis,TX. Della Aikman Hanlon's,and Lori Aikman Brown.Special Friends Dixie Dave's, Sue Shrink and Francisco Garzon Memorials may be sent to Grace International Church in Willis,TX.